Dr. Sara Golshani received her training from the University of Texas School of Dentistry at Houston, where she served as President of her class. Sara enjoys spending time with the pups and exercising. She loves crawfish in the Spring and Ole Miss football in the Fall. 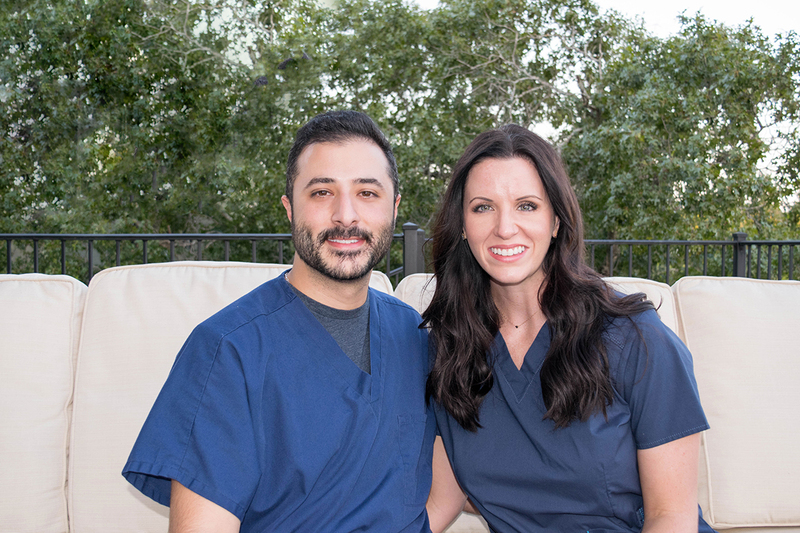 Dr. Ali Golshani received his training from the University of Texas School of Dentistry at Houston, where he served as vice president of his class. Ali enjoys spending time with the pups and woodworking. He feels lucky to have married a woman that lets him watch an unreasonable amount of sports.